I’m glad this place sells window coverings and not lazer eye surgery. 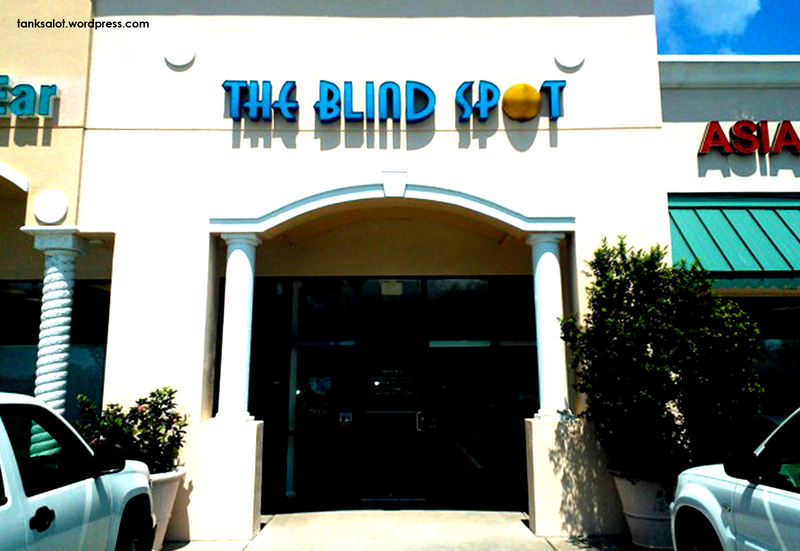 Spotted in Florida USA by Top Punter contender Jonathan Schneider. Presumably their aim is to outshine the opposition by outshining the, err, sun. This is actually not a bad PSN, spotted by Nadia McCrohon in Nowra NSW. Total security for your house, the only problem is that you’re shot if you try to leave. 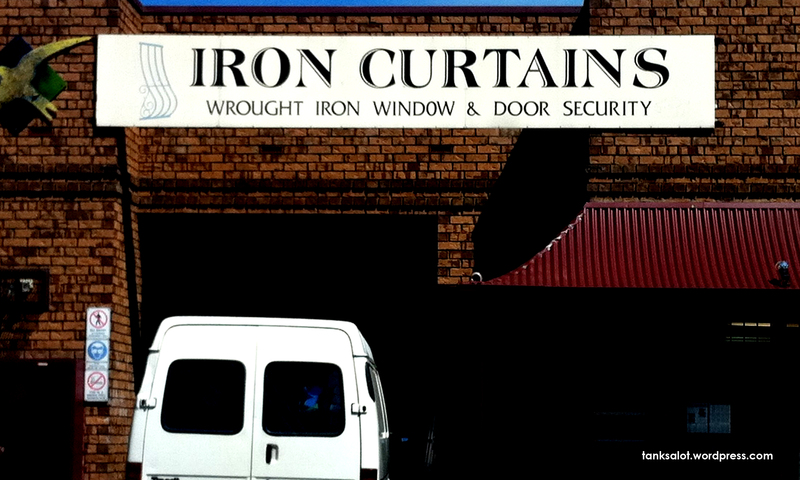 This excellent Pun Shop Name was found in Stepney SA by comrade Simon O’Brien. Couldn’t turn a blind eye to this one. 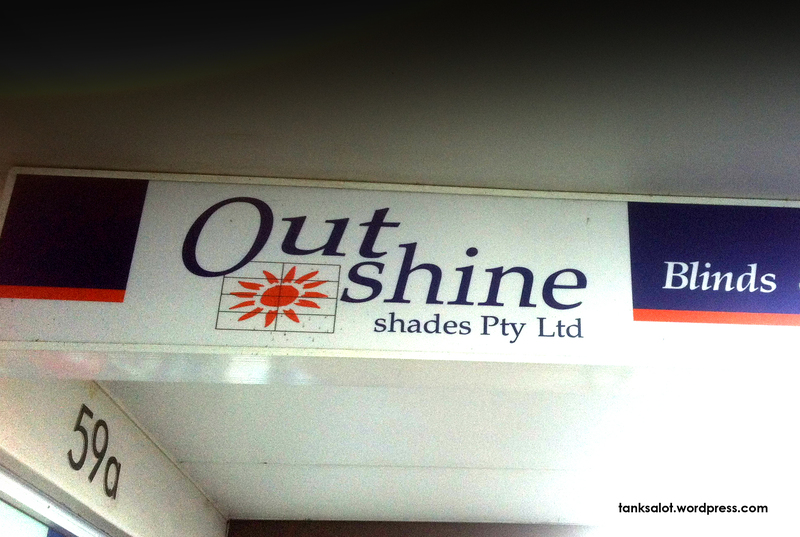 Sent in by Georgia O’Brien, this great Pun Shop Name was spotted in Waverley NSW.